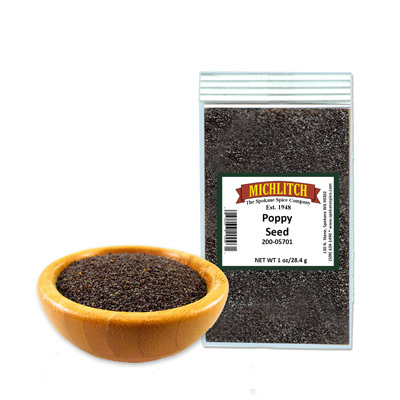 Nutty and pleasant in taste, poppy seeds are nutritious oilseeds used as condiment in cooking. 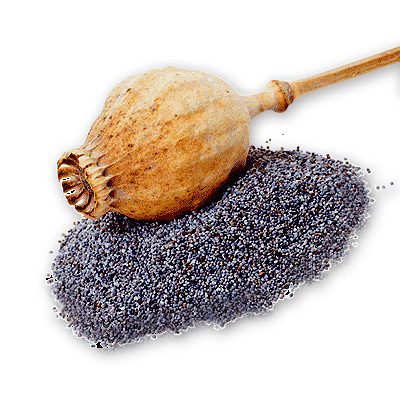 Although the seeds obtained from the dry fruits of the poppy plant. The seeds are widely used in confectionery like stuffing, rolls, bagels, sweet breads, biscuits, and cakes.